Andermatt may be off the beaten path for many British tourists, but it is well worth a trip. The authentic village is full of old world charm, traditional and beautiful buildings, and excellent skiing opportunities. Whether you want to try your hand at tour skiing or stick with the pistes, you won't be disappointed. Beyond the slopes and the quaint buildings, Andermatt offers great shopping opportunities, ensuring you'll be entertained if you fancy taking a break from skiing. The resort has a great friendly atmosphere, making it a really enjoyable place to stay. You'll also have access to some really challenging runs, making it the ideal destination for intermediate and advanced skiers. 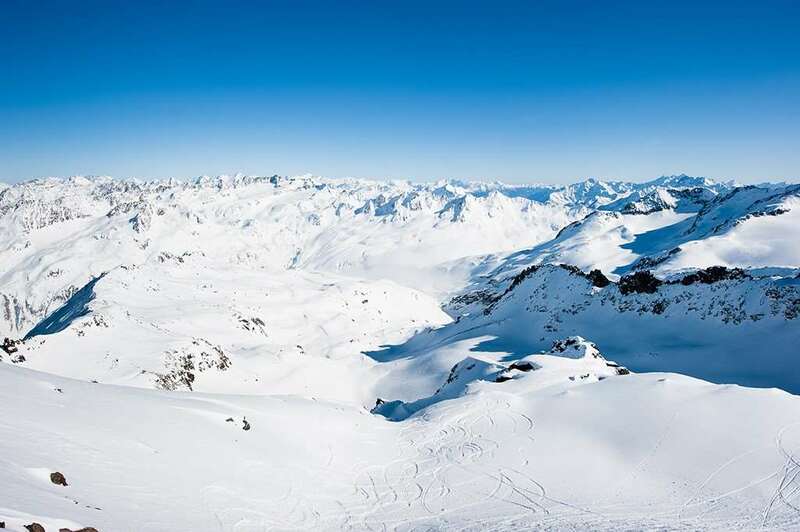 The ski season typically runs from November to April, ensuring you get plenty of good cover. Snowfall can be pretty heavy so you won't need to go far to find some fresh powder. 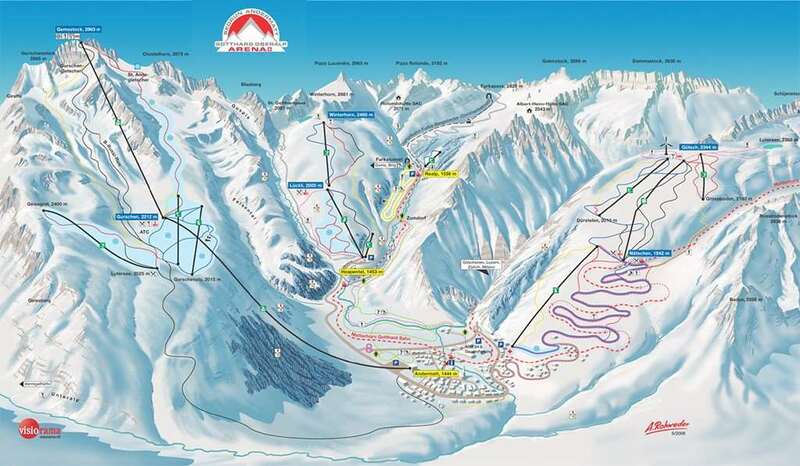 There are different types of skiing available in Andermatt, depending on your experience and the snowfall. If you don't have the right equipment for the type of skiing you want to try, there are plenty of rental opportunities. When snowfall is heavy, you can try your hand at tour skiing, with the good coverage making areas like the rock valley of Felsenthal a great place to explore. The route will take you to another close by village, which you can return from via a taxi bus. You can enjoy piste runs for most abilities - although the beginner level facilities aren't as varied - as well as off-piste if you want something a bit more challenging. Away from the slopes, the charming town of Andermatt offers shopping opportunities with a range of retailers to choose from. Explore the winding cobbled streets to see what's on offer and to discover any of the friendly bars in the area. If you're after food, there are several really great restaurants to choose from. For brunch, you can't beat the restaurant at the Chedi Andermatt, which offers great and varied buffet. For some classic Swiss fare, head to Gasthaus zum Sternen, which also features staff in traditional dress. The closest airport to Andermatt is Lugano Airport, which is around 70 miles away, meaning you can be in the village in just over an hour.